Filming for the sequel to 2017’s Wonder Woman has begun, and recent pictures have confirmed one huge character is making a comeback. Fans of the box office smash are desperate for an insight into the process as they wonder what the new superhero movie will bring. Luckily for us director Patty Jenkins is to the rescue, and has treated us to some pictures from the production. Jenkins posted the photos on Twitter, and confirmed the return of a huge character in doing so. Welcome to WONDER WOMAN 1984, Steve Trevor! #WW84. The picture reveals that Chris Pine is back for the Wonder Woman sequel as Steve Trevor, Diana Prince’s love interest. Of course, the first movie showed Steve meeting a not so happy ending in World War I, so this photo has left us all intrigued as to how he’s found his way into the sequel, which appears to be set in the 80s. Maybe he’s found a TARDIS and has time travelled there? While also being resurrected? We’ll have to wait and see. Jenkins mentions the title of the sequel in her tweet as she welcomes Steve to ‘Wonder Woman 1984′. Entertainment Weekly report a teaser was released before the photos hinted that the movie was set in that same year, and the characters seen in Jenkins’ photo also appear very 80s in their costumes – especially Steve in his tracksuit. 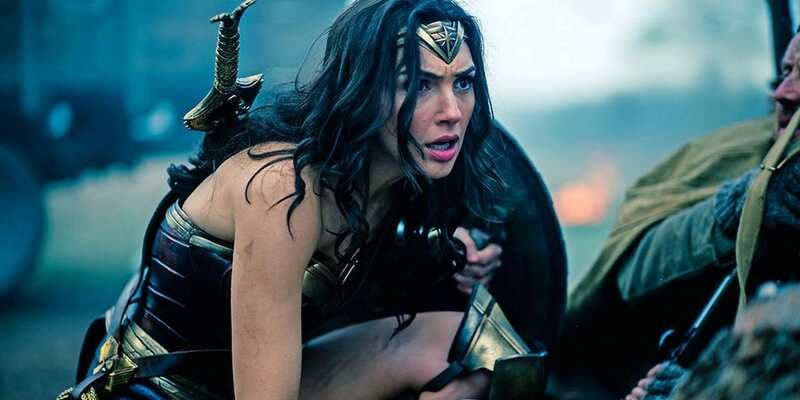 Jenkins confirmed that Wonder Woman 1984 would be set in the 80’s when she spoke at Warner Bros’ CinemaCon panel, as well as commenting on Gal Gadot’s character Wonder Woman, ComicBook report. [Wonder Woman is an] optimistic and positive character. She is now at her full powers. We’re raising the bar. 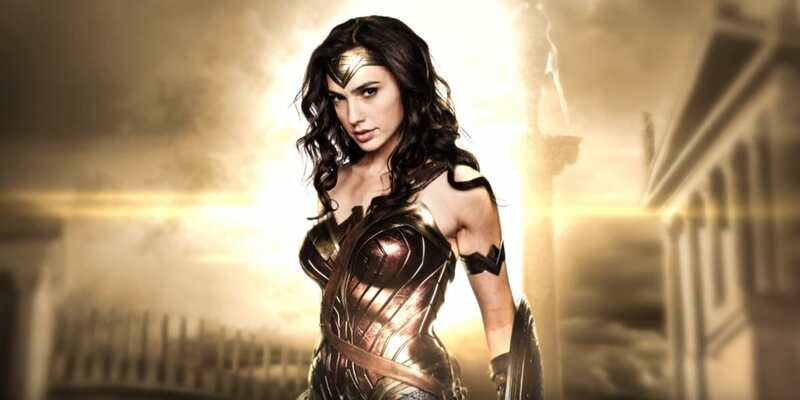 Wonder Woman herself, Gal Gadot, has also treated us to a look at Wonder Woman 1984. She posted a picture of her own character Diana Prince in front of some television screens, all showing mid-80s pop culture. The photos hint that we’ll almost definitely be in for some 80’s themed superhero fun with Wonder Woman 1984. 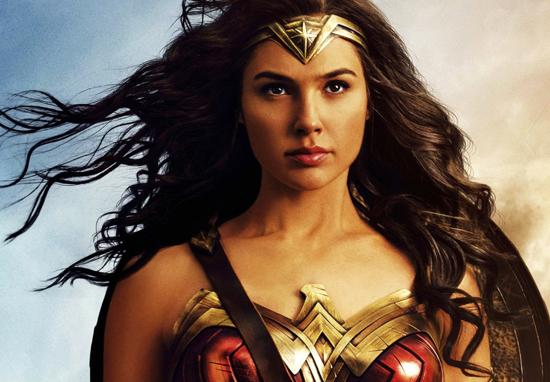 Wonder Woman director Jenkins has previously revealed that the sequel will be set in the United States, and also let us know of some other famous faces that are set to appear in Wonder Woman 2. Bridesmaids star Kristen Wiig is confirmed to play Wonder Woman‘s nemesis Cheetah in the sequel, with Game of Thrones’ and Narcos’ Pedro Pascal also set to appear in a ‘pivotal role’. After the success of the first movie, the follow up to 2017’s Wonder Woman has big boots to fill. The film grossed over $821 million worldwide, making it the 10th highest-grossing movie of 2017. I think the legacy of ‘Wonder Woman’ is a different kind of hero, one that hits the same marks but also really is about love and empowerment in a slightly different way. Wonder Woman 2 is set to appear in US cinemas November 1, 2019.